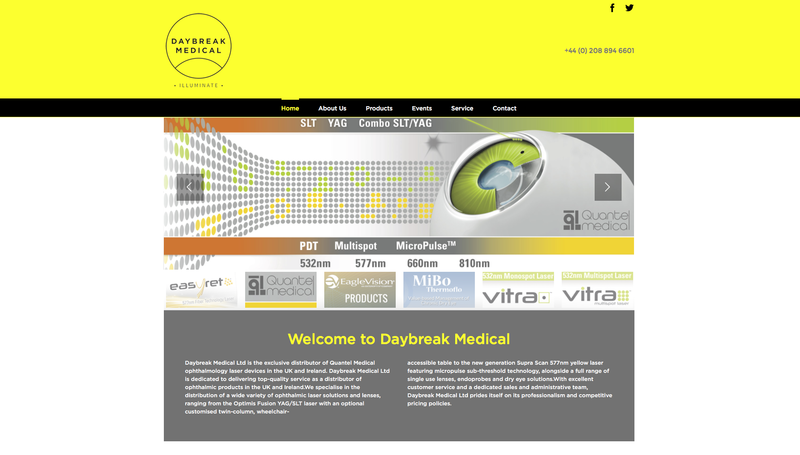 We worked with Daybreak Medical to update their website, using their existing branding. 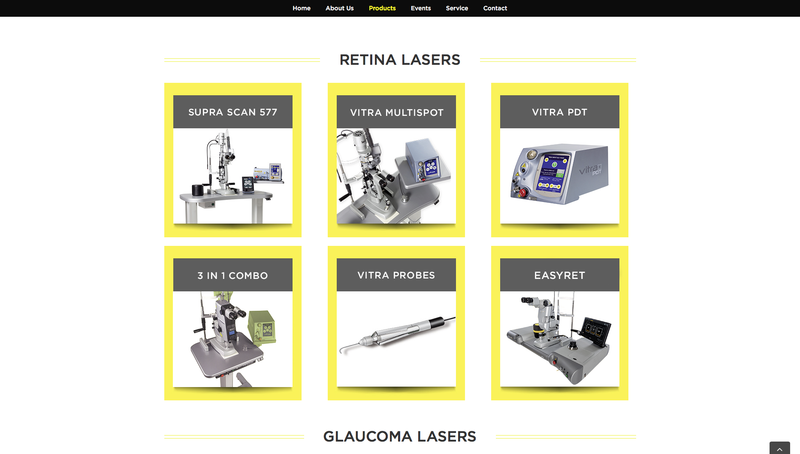 We updated the theme of their website and modernized the design for a more user-friendly experience for all visitors on all devices. 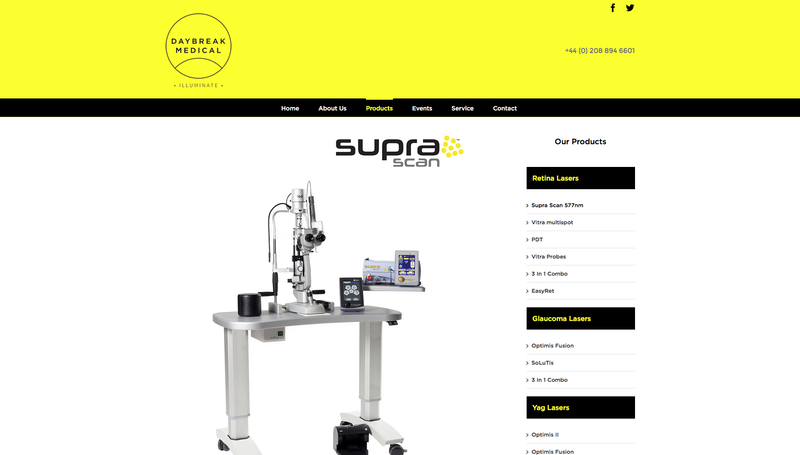 From the previous design, we simplified and streamlined to create a more fluid journey for the user via the top navigation bar, whilst retaining the bold black and yellow company branding.